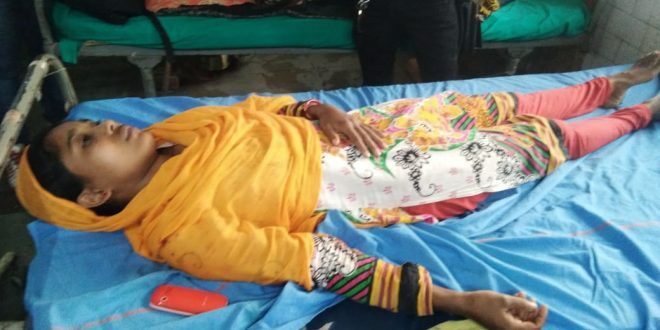 The Panchayat member and her husband were injured in the clash between two groups of Trinamool Congress to capture the party office. This incident took place in the Pilkhana area of ​​Gudiyahati-1 Number Gram Panchayat of Cooch Behar’s block number 1. 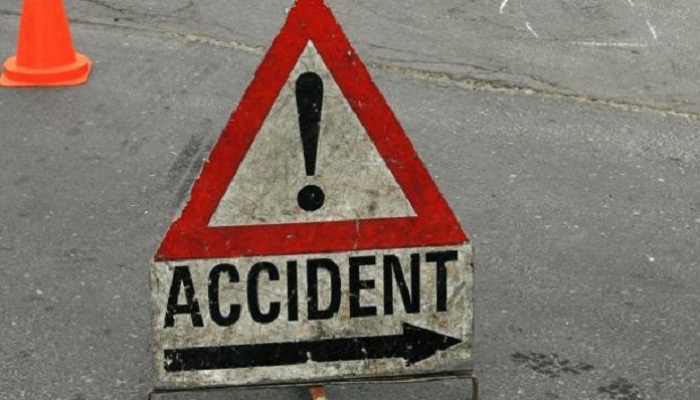 The names of the injured are Rinku Khatun and Najir Hussain as reported. 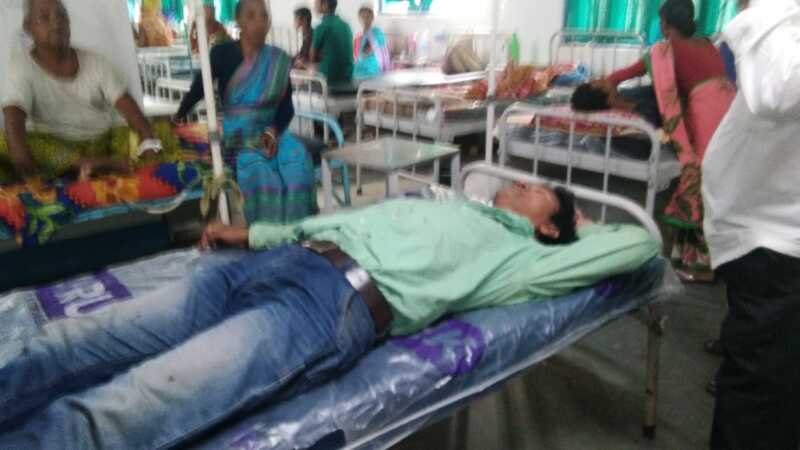 Both are being treated at Coochbihar MJN Hospital. 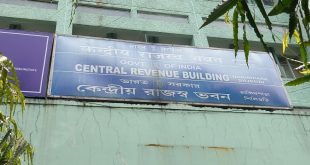 It is alleged that the Youth Trinamool Congress was trying to occupy the party office, which was retaliated by Najir Hussain. Today, when Najir Hussain was going to the market, it is alleged that members of the Trinamool Youth Congress stopped him and started assaulting him. At the same time, when Najir Hussain’s wife and Panchayat member Rinku Khatoon intervened between this, it was alleged that she was also molested.